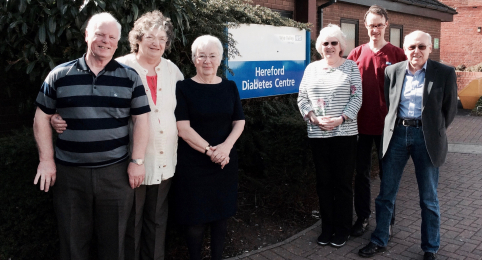 Our group provides information and support to people with Diabetes living in Hereford and the surrounding area, treated with insulin, tablets and diet. We hold regular meetings (see our events page) and welcome you, your family and friends to our events. 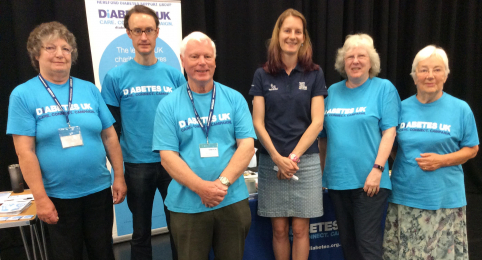 We are passionate about raising money to support people in Herefordshire living with diabetes. We annually donate towards research to help develop diabetes treatments and/or the hunt for a cure. Membership to our group is FREE and we would love to see you at an event soon. If you would like to contact us for more information, see our 'contact us' page.